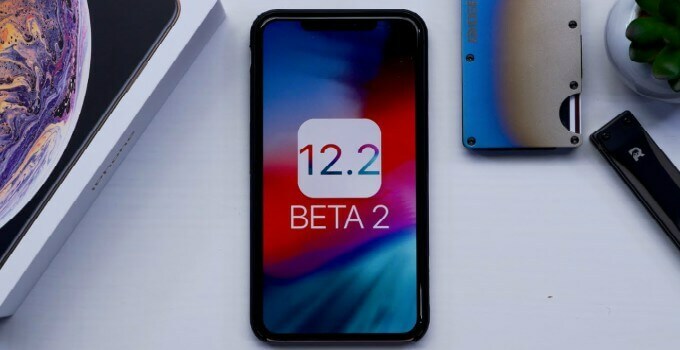 Apple has just seeded the second developer beta of iOS 12.2 firmware. Here’s how you can download this version for your iPhone, iPad, or iPod. 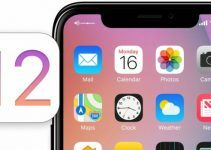 What’s new in iOS 12.2 Beta 2? iOS 12.2 Developer Beta 2 has a build number of 16E5191d. This update weighs about 350MB via over-the-air update on compatible devices. Since Apple has yet to publish the changelog pertaining to this update, we aren’t sure what has changed in this version. 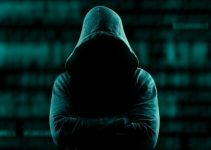 Last week, a Twitter user revealed a critical bug in FaceTime that allowed the caller to eavesdrop on conversations. Following this debacle, Apple remotely disabled FaceTime group calls on all devices on iOS 12.1.3 and below. So, at the very least, we can expect the FaceTime group calling feature to become functional again. Registered developers can download this update from the Apple Developer Center. If you are not enrolled in Apple’s developer program, just download the OTA Profile using the link below (the links will go live very soon). Alternatively, you can update your Apple device using iTunes with a compatible IPSW file. If you use the FaceTime group call feature, it makes sense to jump on this beta update as soon as possible. However, for those of who rely on regular calls, you may want to give this update a pass. Some users have reported Gmail issues on the first developer beta of iOS 12.2. If you are one of those, fire up iTunes and get updating. My name is Ramadoss.N. I am residing in India. I saw in Yalu website that you update working iccid codes very often/ mostly every 24 hours. Can please provide me your website in which you update the Iccid codes. I read few iPhone users questions and answered them and it was very useful tips for the iPhone users. I worked in telecommunication field and I am interested to go through articles and latest technology developments. Please provide me the website details to follow the latest working codes.